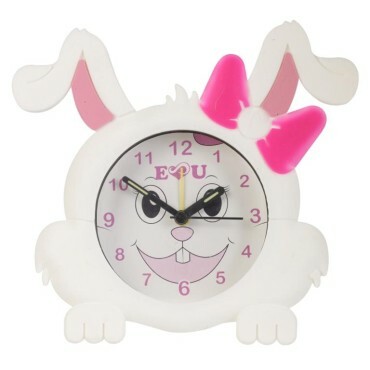 Aniclocks Rabbit alarm clocks are cute kid’s clocks from Aniwworld, a company committed to providing high quality items. Not only will they help with your child’s development, but they are super fun, too. This Panda Alarm clock is a great way to help train your kids out of bed wetting by setting the alarm to wake them during the night to use the toilet. 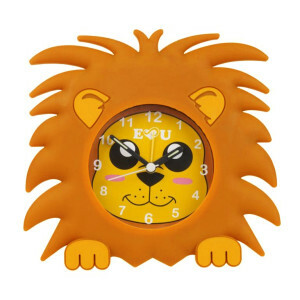 This fun analogue alarm clocks has, easy-to-read numbers and features a cheeky animal’s face upon a which captures the child’s imagination and brightens up any room. 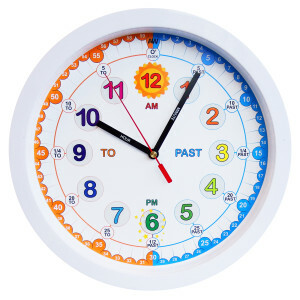 It is a great way to engage with helping a child to tell the time. The durable silicone makes it soft and playful for the child to hold when teaching them the time and robust enough to take a fall and playful activities. It's suitable for ages 4-12. 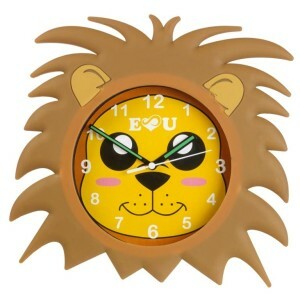 The clock has Quartz movement and comes with a year guarantee. It's attractive, colourful, and appeals to all animal lovers and looks good in any room. Aniclock alarm looks great in any room.